The gait pattern of a person with lower back pain is usually different from that of a normal person without lower back pain. The most common finding is that people with lower back pain tend to walk slower than the normal healthy individual. The presence of pain and/or the avoidance behaviour associated with pain can explain this slower walking pattern. 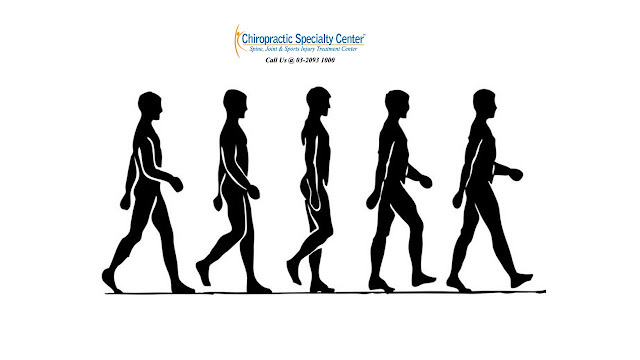 In normal healthy subjects without lower back pain, horizontal thorax and pelvis rotation are more in phase when they walk at lower speeds. This means that the thorax and the pelvis rotate in the same direction about the same time. However, when they walk at higher speeds, the phase difference between horizontal thorax and pelvis rotation increases and tends toward anti-phase. People with chronic lower back pain have difficulty adjusting pelvis-thorax coordination and the horizontal thorax and pelvis rotation are more in phase even when they walk at higher speeds. This remains the same when they are running and they have less transverse plane coordination. This reduced movement coordination variability can be explained by increased stiffness of the trunk in people with lower back pain. There is an increased activity of the superficial lower back muscles in people with chronic lower back pain in order to protect the spine for unexpected movements of the thorax and pelvis during walking. The muscle activity of the erector spinae and rectus abdominis is increased and this leads to an increased stiffness of the spine. 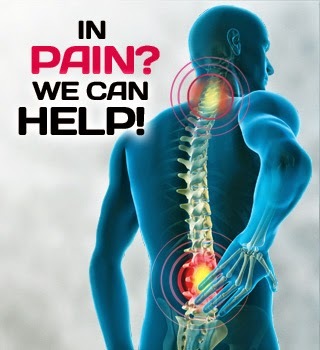 We are here to help if you are suffering from back pain with prolonged walking. For more information or inquiries about back pain treatment, please contact Chiropractic Specialty Center at 03-2093 1000.